Tweet: With a wink and a nod, Anthony Horowitz has delivered a classic whodunnit with a modern twist. Smart, fun, and definitely stay-up-all-night-able! 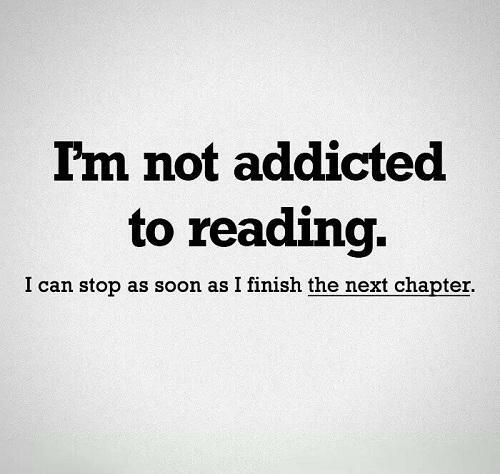 When was the last time you stayed up all night to finish a book? 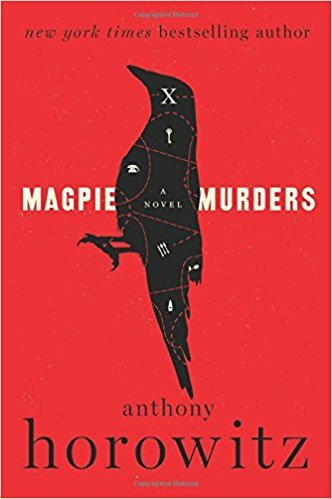 For me, it was just this week when I started Magpie Murders, a compelling mystery within a mystery, and then could not put it down. as you are about to. But before you do that, I have to warn you. This book changed my life." 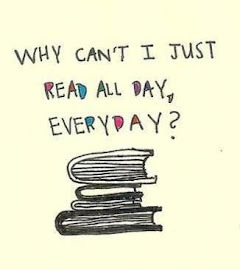 Who could stop reading after that? We are then treated to the wonderful manuscript of Magpie Murders, a traditional mystery set in a small village in England in the 1940s. With a nod to Agatha Christie and Dorothy Sayers and Ruth Rendell, Mr. Horowitz (or is it Alan Conway?) has written a murder mystery that is both classic and fresh. But just as Conway's detective Atticus Pünd is about to reveal the who and the how and the why of the murders, Susan Ryeland realizes that she is missing the last chapter of the manuscript. How frustrating, both for Susan and us, the readers! Thankfully, in the next half of the novel, Susan Ryeland must become a detective herself to solve the mystery of the missing chapter, as well as another murder outside the pages of the manuscript. Unlike the current spate of psychological thrillers with unreliable narrators, this novel is a true mystery in the classic sense. The clues are there for us to piece together, if only we can recognize them. I won't reveal anything else about the plot because the pleasure comes from discovering the truth right along with Susan. In addition to the terrific plot and wonderful cast of characters, Mr. Horowitz has peppered Magpie Murders with what gamers would call 'Easter Eggs' -- small inside jokes and clever references easily recognizable to anyone familiar with the classic mystery genre. He weaves real life characters together with his fictional ones which blur the lines between fiction and reality. (For example, the fictional Alan Conway hopes that Ben Kingsley will play Atticus Pünd in the teleplay of his novels.) Just reading the very realistic biography of Alan Conway and his accolades at the beginning of the manuscript actually prompted me to google him in case I was wrong in thinking he was a fictional character. Yes, Mr. Horowitz, I know that feeling. It kept me up until 3:00 a.m. so I could finish your book. And for those of you who love mysteries like I do, you too will adore Magpie Murders. Just don't start it before bed.